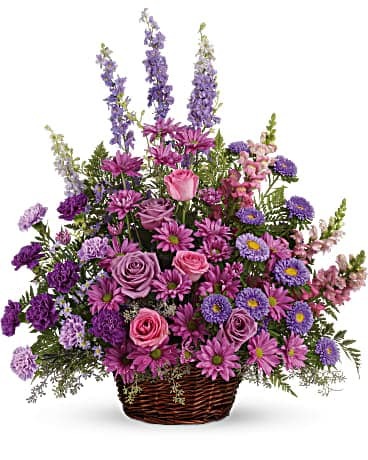 The natural beauty of flowers at a funeral brings a sense of warmth and comfort to the bereaved. 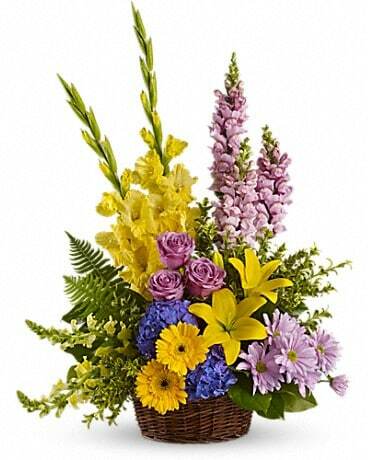 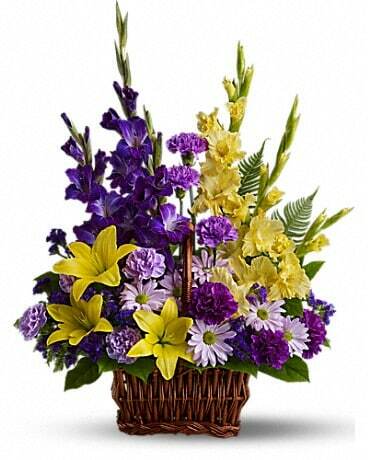 Distinctive Life Funeral Homes has partnered with In Bloom Flowers to help express your heartfelt condolences. 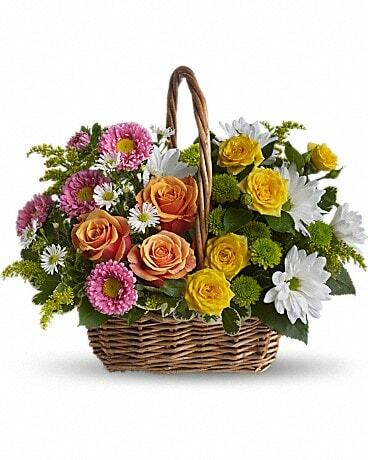 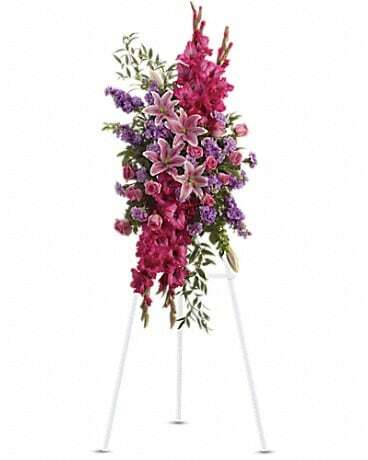 Distinctive funeral flowers has teamed with In Bloom Flowers to help you express your heartfelt condolences.